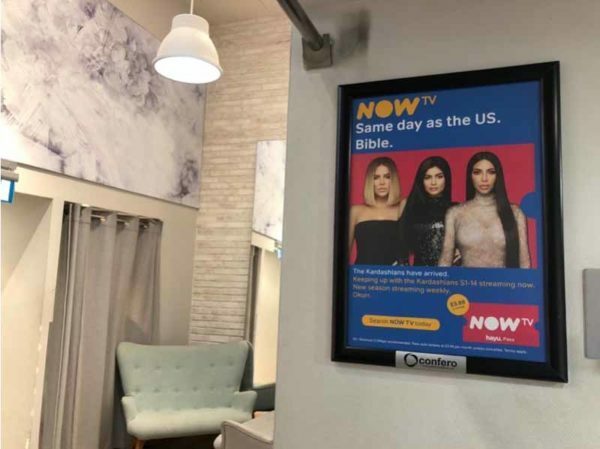 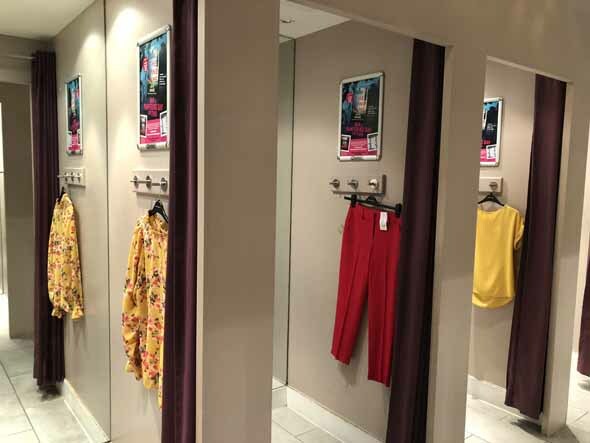 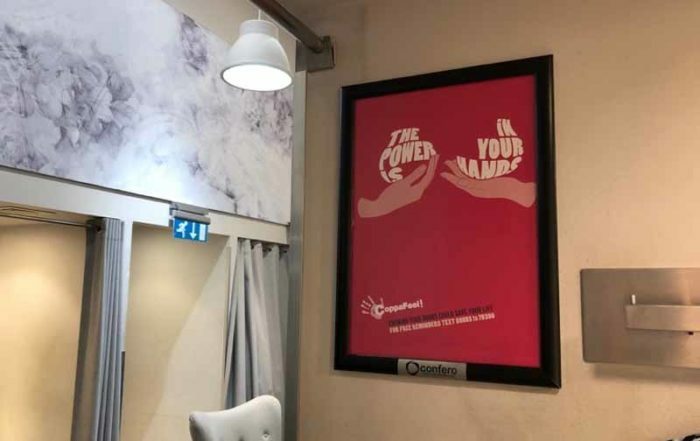 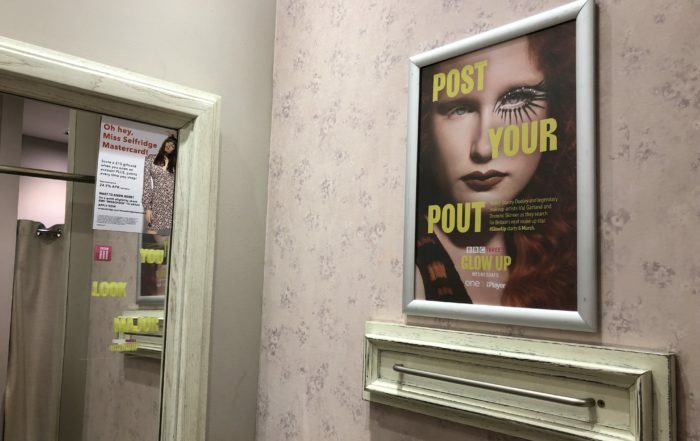 Fitting room posters offer the unique opportunity to reach audiences by gender, age and demographic profile, delivering efficient targeting and minimal wastage. 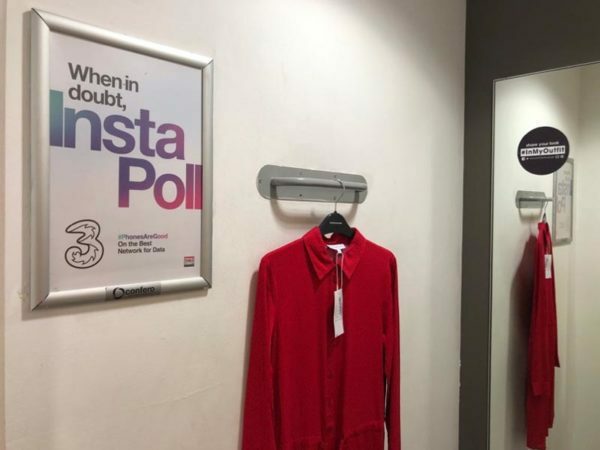 Point of Purchase In-Store Sampling Image. 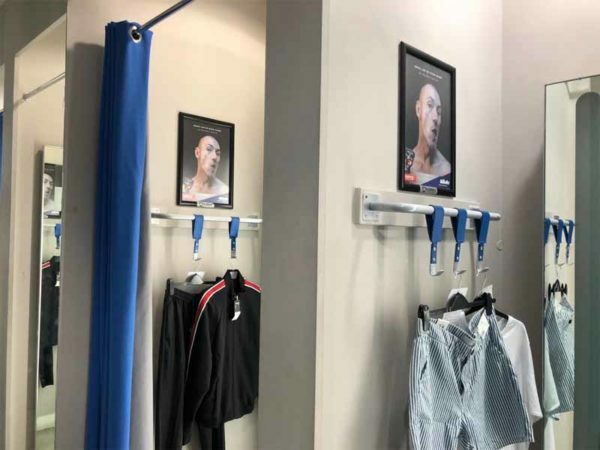 Samples distributed with purchase at Point of Purchase. 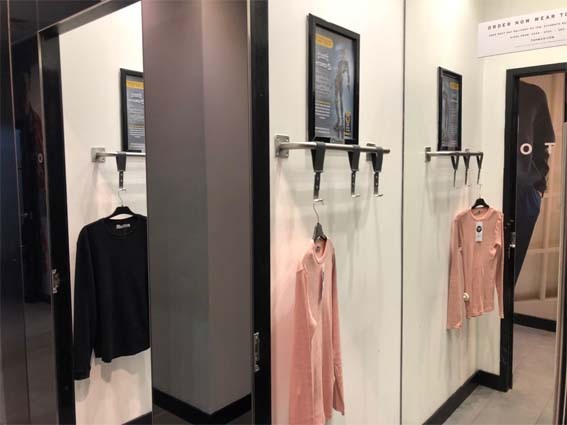 Confero provides an incremental revenue stream to our retail partners, through helping our advertiser Client’s to cost-effectively and finitely reach their target audiences with very little, or no wastage.